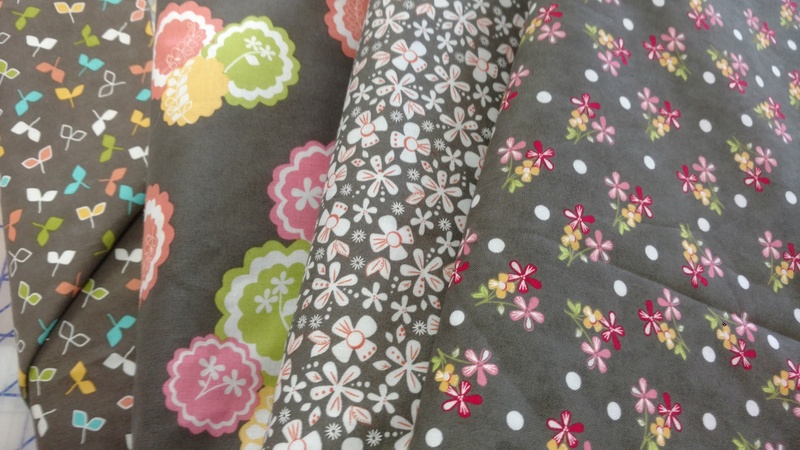 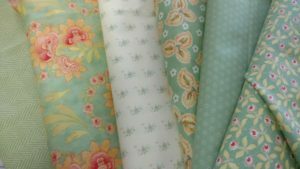 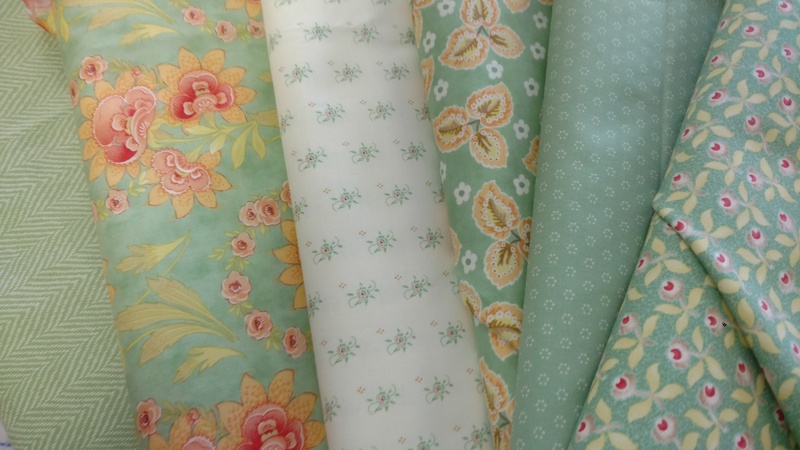 Home » Fabrics that are available in the shop.. 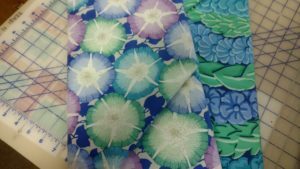 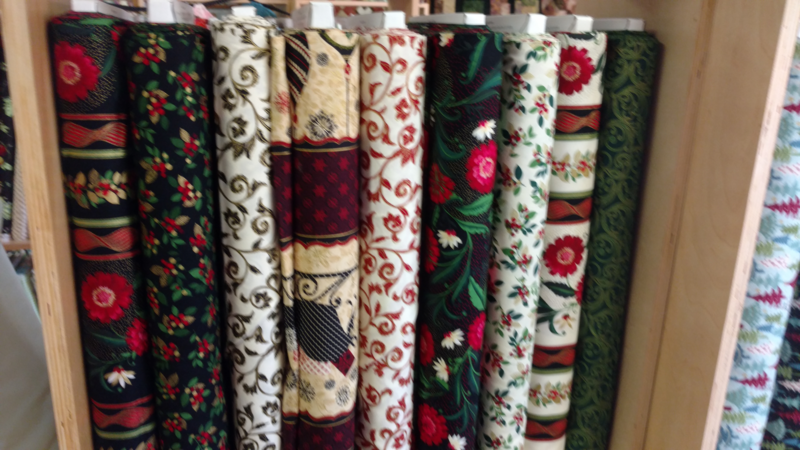 Here at Fabrics In The Fray we carry only the top names in 100% quilting cotton. 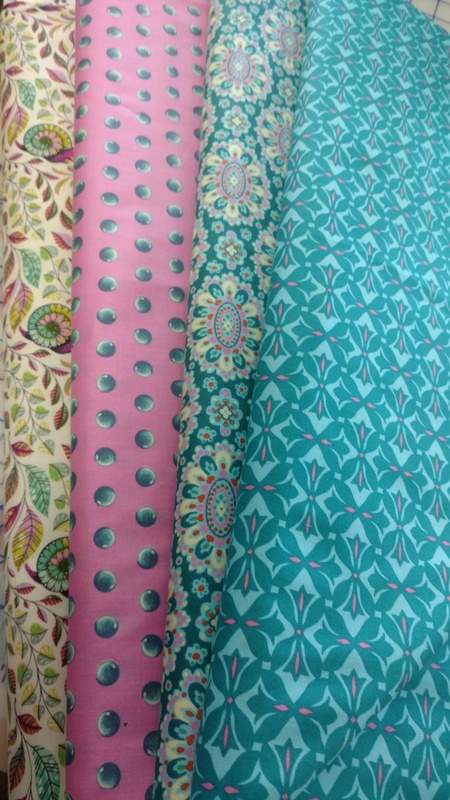 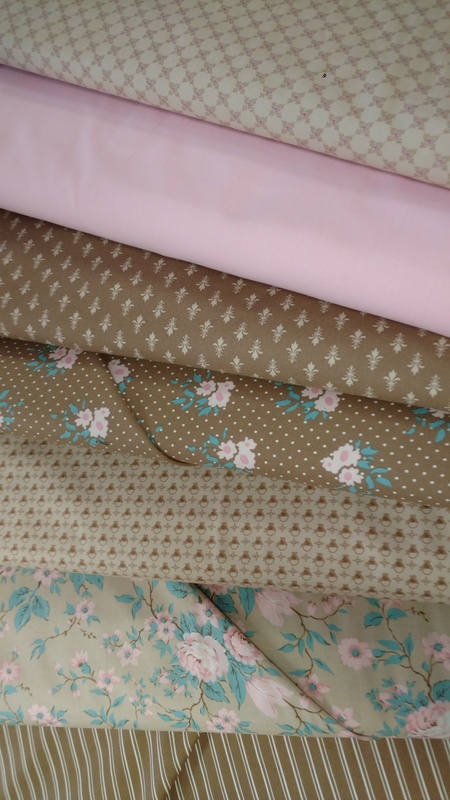 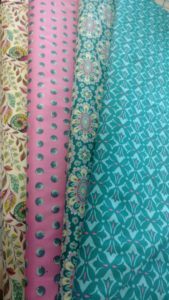 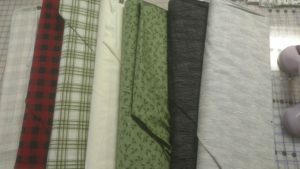 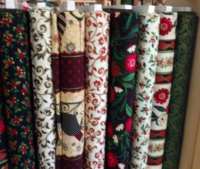 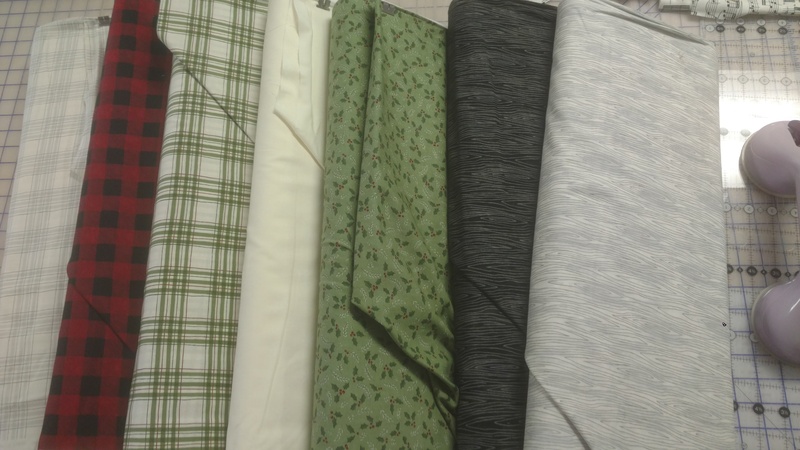 Here you will see just a few of the many fabrics we have in stock for your shopping pleasure.